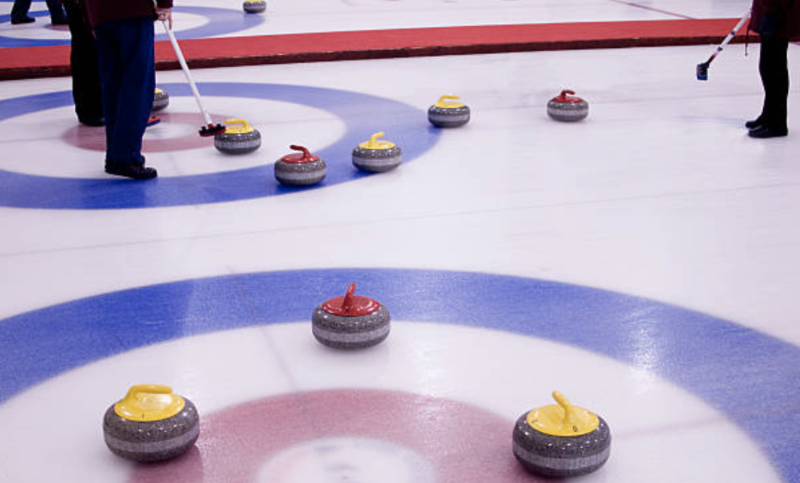 The Team Curling Challenge is designed for everyone regardless of curling experience, to learn and enjoy this winter sport in an environment of fun and healthy competition. Participants will learn the fundamentals of one of the most popular winter sports along with a few unique approaches. 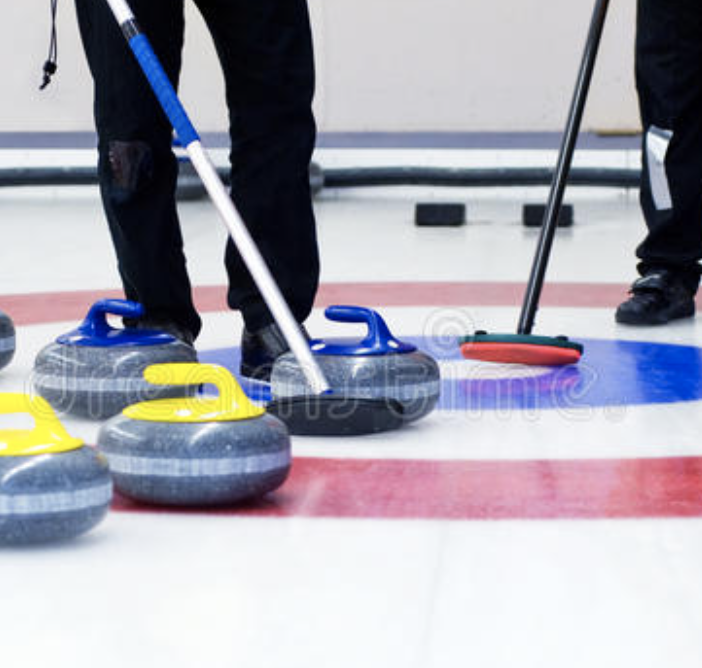 Curling is a game that allow everyone to build a comfort level and enjoy the experience. A great way to learn something new and have fun! 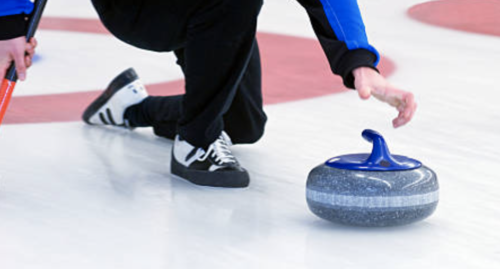 After a brief introduction and warm up, participants will form their curling teams and proceed to get acquainted with the equipment (brooms, stones and in some cases sliders). The warm up continues with teams working with facilitators to learn proper throwing and sweeping techniques with plenty of time for practice. The next phase will see teams play a few curling games (curling golf, curling crokinole) to “slide” easily into the idea of friendly competition. Finally, the time comes for the match. 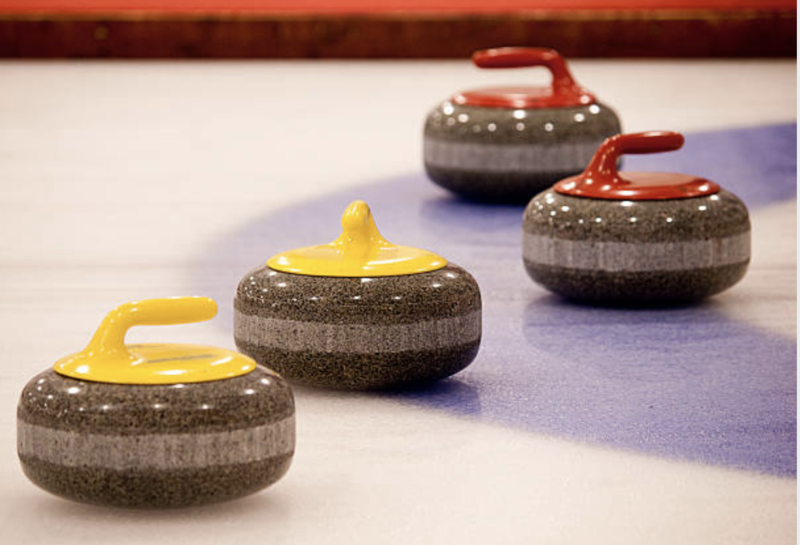 Depending on the number of teams and participants, there may be a round robin tournament usually lasting 4 ends with winners playing each other until the champion is crowned.